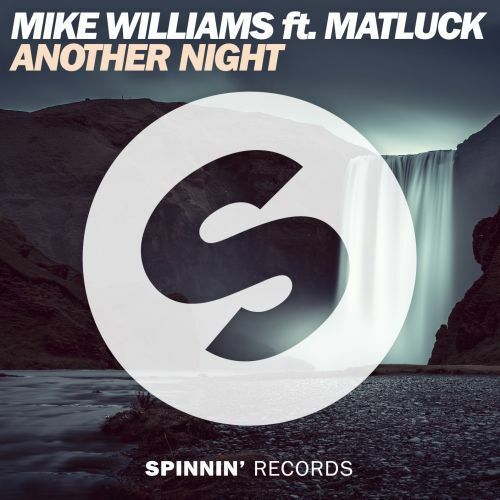 Mike Williams delivers a heavy future house banger bound to hit the floors hard! The Dutch youngster teams up with Matluck for this true ear pleaser. Matluck’s magnificent vocals are welcoming you to Another Night, while the innovative beat and capturing vocal samples are making sure you’ll last. Ready for this all-nighter?